View the network via geo-spatial mapping; monitor substation transformer health and risk; assess network impact of failure. Step through a simulation as operations, customer and field service prepare for a storm, manage the outage and restore power. Learn about IBM's point of view on the Energy & Utility Industry's 10-year landscape and the five technology "happenings"
IBM Data Model for Energy and Utilities addresses data consolidation and analytics needs. 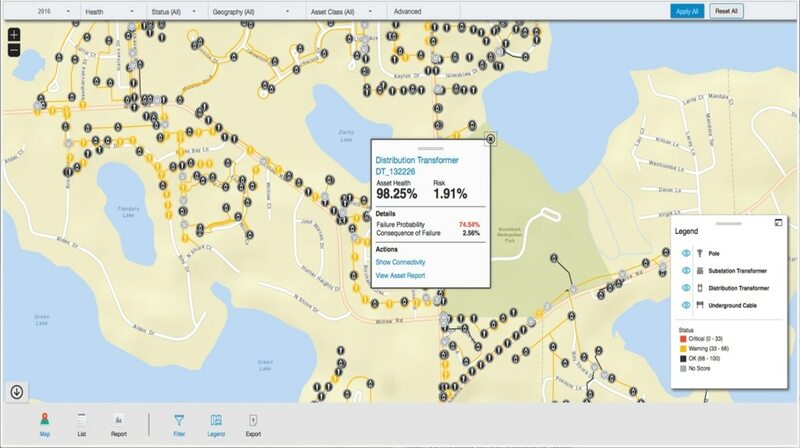 IBM Data Model for Energy & Utilities offers a blueprint for comprehensive data warehouse business intelligence applications.